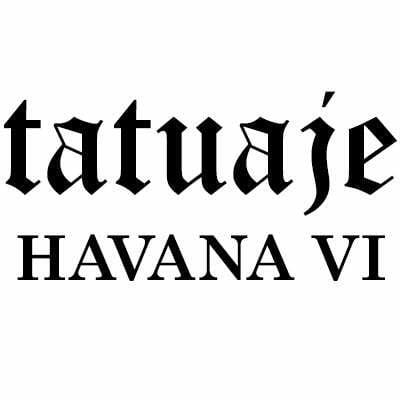 Tatuaje Havana VI cigars are produced under the direction of renowned master blender, Jose Pepin Garcia, in a selection of traditional shapes. 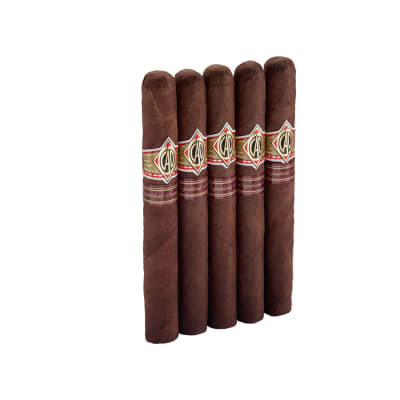 Patiently made by hand in Señor Garcia's Nicaraguan factory, the cigars are blended to impart the flavor and aroma of fine, medium-bodied Cuban cigars. 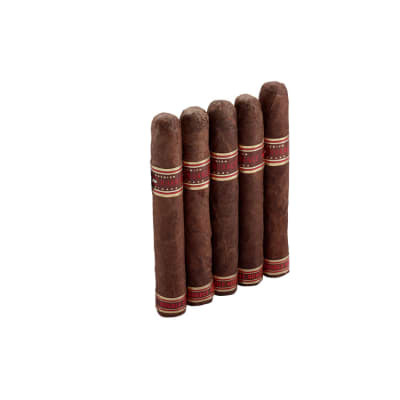 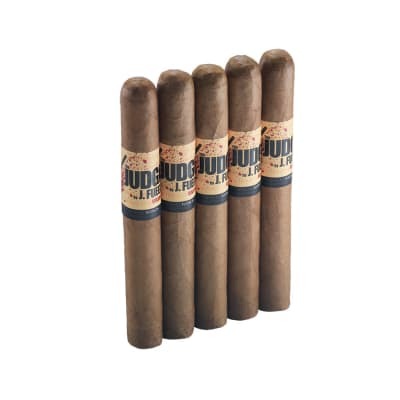 Each Tatuaje Havana VI Belicoso cigar comprises the most select Nicaraguan long-filler and binder tobaccos seamlessly rolled in an attractive Nicaraguan wrapper that's finished with a traditional, Cuban-style triple-cap.